Chadderton Wellbeing Centre has become known for our focus on customer service, and has helped members of all abilities to reach their health and fitness goals in a fun and enjoyable way. With over 45 stations, our gym is set up to offer cardio and resistance training, as well as free weights and warm up/down areas too. Our 18 station conditioning suite is unique to Chadderton and can be used for smaller groups and specialist sessions, including Easy Does It and Ladies Only. 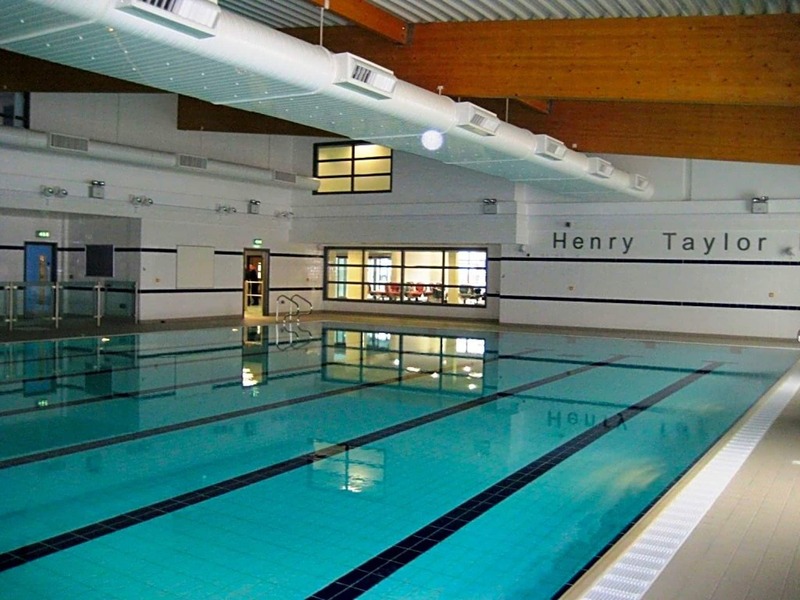 The centre also provides a stunning 25 metre, 7 lane swimming pool, plus a spectator area for parents and family members to watch classes and activities. Our studio hosts an extensive range of exercise classes, giving you the chance to take part in our popular classes such as Aerobics, Circuit and the exciting new Les Mills Bodypump and Grit. And once you’ve completed your workout, why not relax in our sauna room, offering the perfect way to unwind and ease muscle aches before your next session. It was clean, organised, enjoyable and all the staff were polite and very helpful.